Dan McKinley :: Jealous Much? Here are some pictures from the office we just moved into last week. 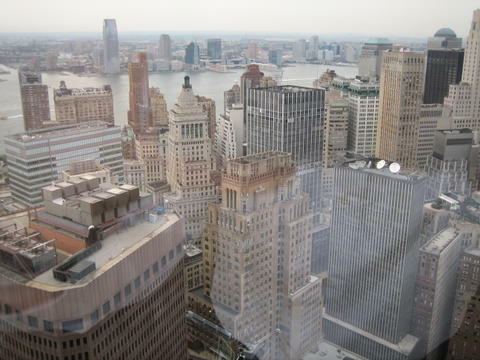 Above is the view from my desk, looking west into the financial district. 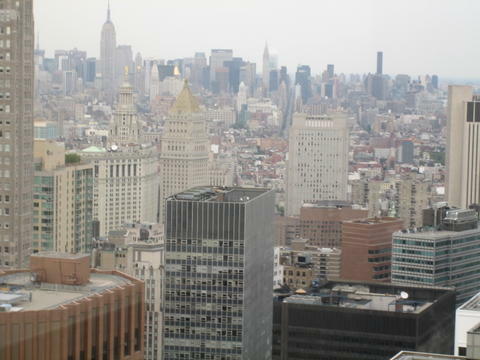 This one is from the north side, looking towards midtown. 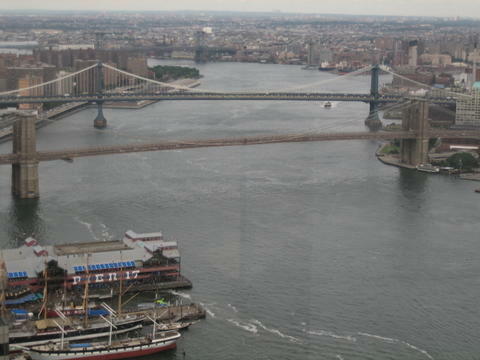 Looking northeast over the South Street Seaport, the Brooklyn Bridge, and the Manhattan Bridge. 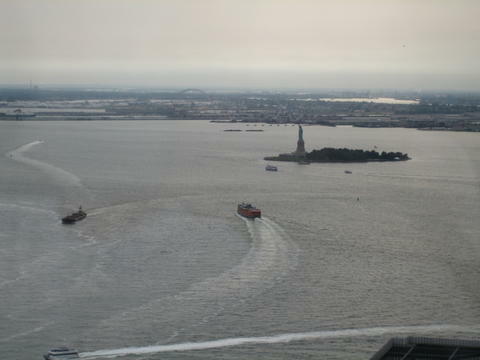 Looking south at the Statue of Liberty.